Harley Owners Group registration is now open! It starts on July 10th in Portland, Oregon and ends July 21st in St. Charles, Missouri. It’s a throw back to 2002 when HOG led a contingency of riders along the route made famous by Meriwether Lewis and William Clark during their 1804 – 1806 expedition. I didn’t attend the original ride, but wrote about it in a post HERE. I’m sure the box of commemorative “swag” from HOG only contributed to the adventure and road stories. From the Pacific Ocean to the banks of the Mississippi River in Missouri, the touring rally will take Harley-Davidson riders to 9 cities along the famed route, numerous museums and interpretive centers, as well as some spectacular wind in the face riding. It’s an especially great opportunity to ride the famous Bear Tooth Pass and explore Yellowstone National Park. Here is a post with some photos from when I traveled this route back in 2013. It’s not an inexpensive touring rally as registration on the members.hog.com website is $450. It does include numerous meals, commemorative merchandise and special gatherings with fellow participants as part of the event package. Notes from the website state: Maximum Capacity for the rally is 300. Full members may invite 1 guest on the tour. The member must register the guest under his/her member number and purchase one of the above packages. Cancellation: Prior to May 1, 2017 there is no cancellation fee. May 2, 2017 – July 3, 2017 a 50% fee will be imposed ($225). If the Rally Package has been mailed to members they will need to return the rally package before a refund will be issued. Cancelation deadline is July 4th, 2017. Alert: You might not have this issue, but I was registering for the Pacific Northwest Rally earlier in the day and had numerous issues with the HOG website hanging. I was using a MacBook with Safari browser, but couldn’t get the site to work. I called the HOG Support phone line and it was suggested that I use Google Chrome browser, which I did and it worked fine with that browser. Photo courtesy of HOG website. According to the rumor mill, Harley-Davidson is set to release a new engine in certain touring models for 2017. The new engine is called the “Milwaukee-Eight”. The engine will have four valves per cylinder and be increased to 107 cubic inches, or 1753cc.There have been seven distinct engine designs from the motor company since 1914, and Harley-Davidson has been consistent with air-cooled, pushrod driven, two valve per cylinder designs. The new engine is the eighth in the line and may explain the naming convention. The new engine will be air cooled, but the increase in the number of valves will help make the new engine compliant with increasingly more stringent emissions laws. The official unveiling is reportedly to occur in a couple of weeks when Harley-Davidson rolls out the new 2017 models. Harley-Davidson issues a recall notice, NHTSA Campaign ID Number 11V506000NHTSA, earlier in the week. The component in question is the brake light switch. 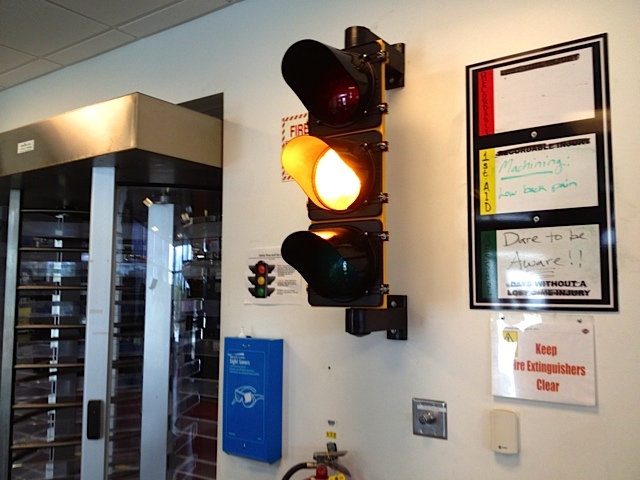 According to the recall report excessive heat from the exhaust may cause the switch to not activate the brake lamp or activate the brake lamp when no brake is applied and/or cause a brake fluid leak at the brake light switch. H-D is recalling certain model year 2009 – 2012 Touring, CVO Touring and Trike motorcycles manufactured from June 6, 2008 – September 16, 2011. The list of affected models is significant and the potential number of units is over 250,000. 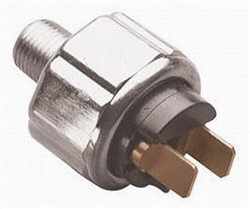 H-D will notify owners and dealers will install a rear brake light switch kit free of charge. The recall is expected begin on or about October 31, 2011. Owners may contact H-D at (414)343-4056 or go to NHTSA for more information. In fact, on CVO models the 1800cc (110 cu in) engine produced copious amounts of torque and high horsepower numbers… it was the key to happiness and a big smile. It’s H-D’s analog approach to a mostly digital world. But, let’s start from the beginning. Remember the day you sat in your basement, in your bedroom with the lights off, driving the stereo speakers to the point of distortion, listening to music that energized you and soothed your soul at the same time? Well get READY! Along comes the 2012 models and we’re talking about a one-hundred watt smile which emanates from the Harman/Kardon Advanced Audio system. The kids these days might be listening on earbuds, but the H-D creators are clearly freaks for sound. Who says high-end motorcycle audio has to be difficult?! What’s coming out of the speakers on the new models is positively mind-blowing. I’m financially challenged, but even I was doing the calculation on a new 2012 CVO Street Glide from Harley-Davidson… New this year is a second 100W per channel amplifier and bridged tweeters mounted in the saddlebag lids. That’s a total of eight speakers and two power amplifiers kicking out 400W of lower mid-range and crisp highs of crashing cymbals. Not quite the gut-kicking bass of JBL concert speakers during a U2 concert, rather it’s like a warm ooze embrace of a digital sound field. It’s the aural grease you’ll need to make it through the day! 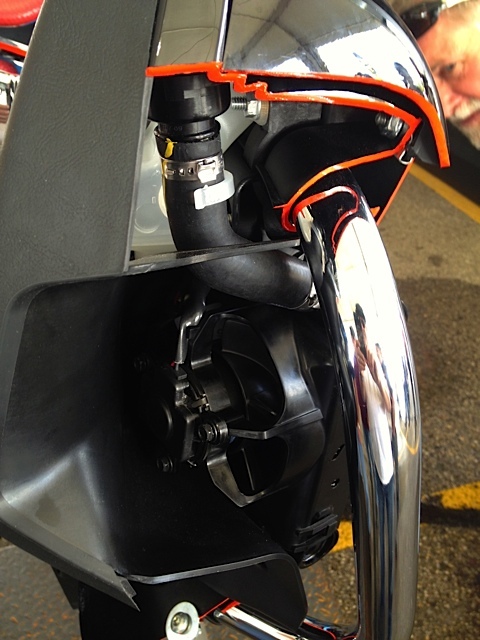 The new 2012 CVO Road Glide Custom gets a boosted 100W (up from 80W) amplified Harman/Kardon system too. The speakers are not the $3000 a pair Dynaudio BM15A’s you’d find in a music studio, but new this year are the two-way 5×7’s for booming down the boulevard. If I had either of these motorcycles I’d park it in the garage and shut all the windows because the music tracks on this system mean you’ve got to crank the volume – up enough – that you’d be in the same room with the band. Yeah, it’s that good. A Security Package that pairs Anti-lock Braking System (ABS) with Smart Security System with proximity-based, hands-free security fob is available for all 2012 V-Rod, Dyna, Softail, Touring and CVO models. 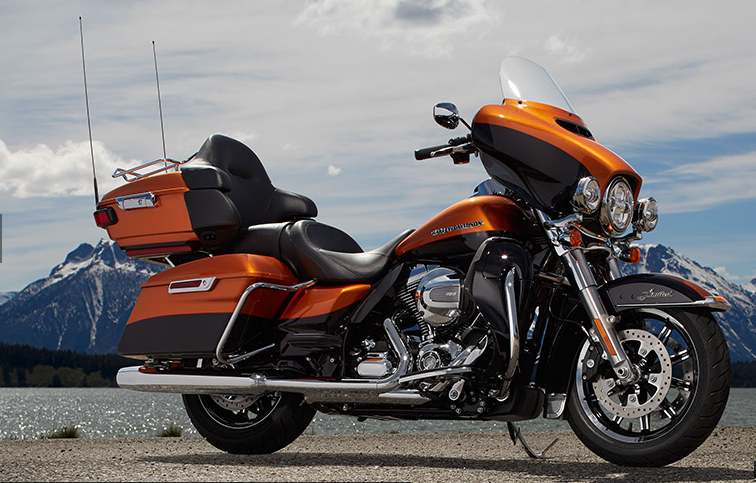 The Security Package is standard equipment on CVO models and on the Road Glide Ultra, the Electra Glide Ultra Limited and the Road King Classic. The Security Package is a factory-installed option for all other models. The Night Rod Special is updated with new tapered tail section, lighter-weight wheels, an inverted front fork and improved ergonomics. Harley-Davidson celebrates a decade of power cruising with the V-Rod 10th Anniversary Edition motorcycle, finished in Brilliant Silver Pearl bodywork. All V-Rod models will carry V-Rod 10th Anniversary badges. The new Dyna Switchback combines hard saddlebags and a windshield with the eager handling and Twin Cam 103 performance of the Dyna chassis. It’s a custom-touring bike ready for a long weekend trip, until the detachable bags and windshield are removed. The Fat Boy and Fat Boy Lo have a new reduced-reach handlebar for more-comfortable ergonomics. The Softail Deluxe and Heritage Softail Classic will be available with a new optional “tubeless” Chrome Aluminum Profile Laced wheel option for ease of tire replacement and repair. On Touring models, the Twin Cam 103 is equipped with an oil cooler. All Touring models except the Ultra Limited will offer a new “tubeless” Chrome Aluminum Profile Laced wheel option. The Sportster line cuts across a broad range of riders with models ranging from the XR1200X to the SuperLow to Dark Custom roadsters like the Iron 883, Nightster and Forty-Eight. The Sportster 1200 Custom can be personalized for fit, function and style with H-D1 factory customization, and new 1200 Custom color options have been added to Bike Builder this year. If any of this appeals to you go online to H-D and check it out. Have you been reading the headlines? There was a big earthquake in Haiti. Some men were rescued from a mine in Chile. Oh, and apparently there was a gigantic oil spill in the Gulf of Mexico. What’s that you say? This all sounds like last year’s news? Well, don’t tell that to Harley-Davidson. The motor company recently introduced 15 new models, which it considered innovative and groundbreaking products: a “tubeless” laced wheel option, and six new colors or color combinations on the touring models! Then in a déjà vu lapse they announced the retention of last year’s integrated branding firm Graj + Gustavsen Inc. to continue advising the company on strategic branding initiatives related to apparel and apparel-related accessories. It would seem that even Harley-Davidson understands that the touring models have so few innovations that their only hope of differentiating itself from the other players is through paint palettes…. So, the only buying question you’ll have to ask yourself, then, is: Does H-D make a convincing enough “color case” that you should invest about $20K in a “new” touring model? Here’s the crux of H-D’s argument. First of all, the new colors or color combinations are beautiful. 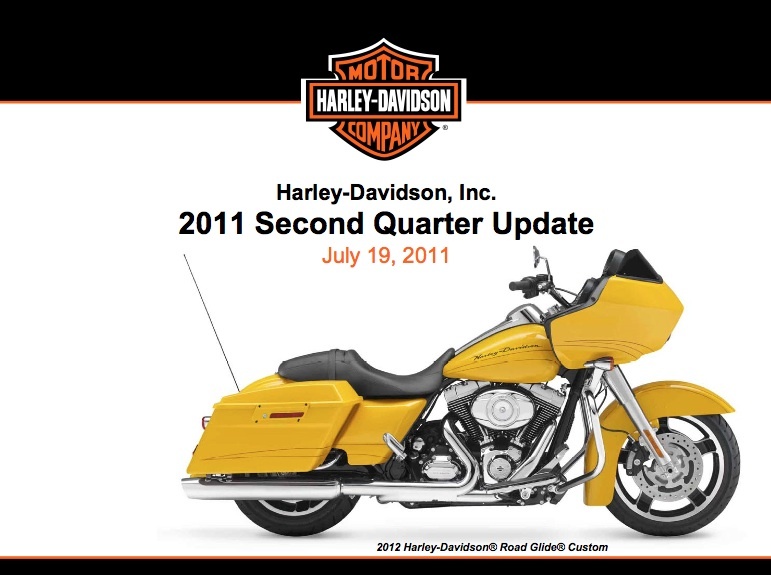 The mostly unchanged motorcycles from 2011 are even more beautiful in 2012. The unchanged frame is beautiful, too. It’s graphically coherent, elegant, fluid and satisfying. That, apparently, is the payoff when a single company designs and builds both the engine and frame housing? The ‘advanced’ Harmon/Kardon radio retains its 1970’s BMW inspired ‘red’ glow and that glossy Vivid black paint — continues to be a magnet for fingerprints, boot scuffs, and unfortunately looks wicked great only in the dealer showroom. I think the words in the H-D press release were “The Legend Lives On.” The band, Talking Heads, said it best… in the song “Once In A Lifetime.” The “same as it ever was, same as it ever was” lyrics… really resonates for the 2012 touring models. It’s been a while since I’ve had a good, proper, Harley-Davidson rant. Part of that has been the adventures of this year; I think it’s softened me and given me more patience, made me a little more graceful. Another part of it, probably closer to the heart of the matter is that I’ve been busy doing other things and a good rant takes time to incubate. Well a rant has been building and I finally snapped as I read an article in last week’s “Wall Street Journal” (subscription required) where there was a front page story on Hyundai. How it went from a laughingstock to a runaway success in the car market. Now that they’ve solved the quality problem, now that they’ve caught up with Toyota and Honda, the company is confronted with a huge issue going forward, creativity. How do you lead when you’ve spent your entire manufacturing life following? Read WSJ article HERE. The new Elantra is so far ahead of the market that Corolla sales have stalled and the new Civic has been blasted by critics as it fails to fly from the showroom. Instead of focusing on the econo box look, Hyundai imitated BMW and Mercedes-Benz. 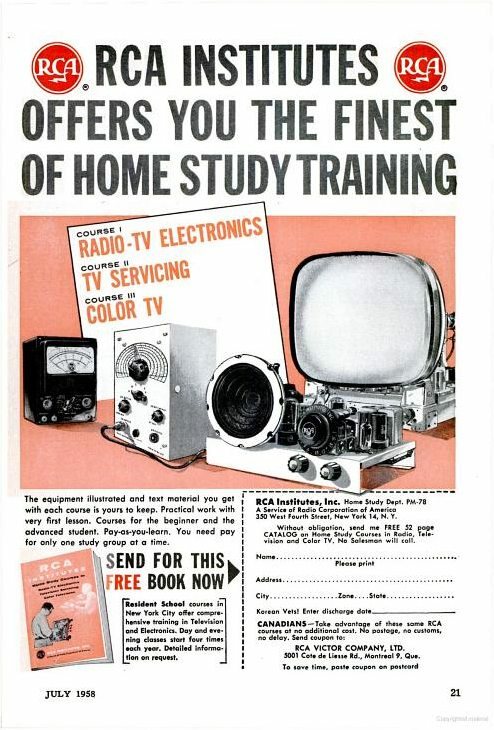 And the model was redesigned in four years instead of five, trumping its competitors in the marketplace. The success of the Elantra is testimony to the change in culture at Hyundai. To one now focused on leading, on creativity. This leads me to the question of is there a culture of innovation at Harley-Davidson? When talking about innovation we often define the term too narrowly. In fact, innovation can – and does – occur in every industry of our economy, from consumer electronics to health care. Yet, when I re-review the 2012 touring models, instilling creative thinking must be a work in progress. I don’t know if a video loop like that would necessarily fly in a Milwaukee plant with the union workers, but that’s not the point of this post. It’s about how most every American business is in a mad dash to innovate except for H-D. The only answer can be the titans at the top are traffic cops sans creativity? Don’t blame the public or the economy, blame the fat cat executives who are denying they’re the problem like the honchos at Goldman Sachs. What makes the rich believe they’re invulnerable, always right and entitled? Somehow in the “dash-for-cash”, it’s all about shooting low, to the sweet spot, where most people live so the purveyors can make money. Good enough just doesn’t cut it and of course there are exceptions, but generally speaking we’re in a low point for H-D touring motorcycles. It’s a new game. No one gets to rest on his laurels. Making it today is no insurance you’ll thrive tomorrow, look at the carcasses strewn along the highway… OCC, Indian, or Big Dog. We’ve got endless hype and yet sales are anemic. Mediocrity thrives at Harley-Davidson because it’s all about the money. 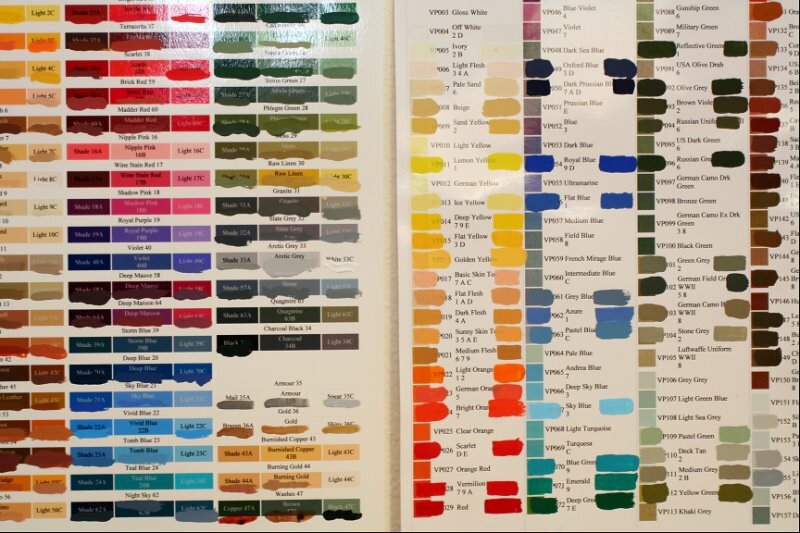 About playing it safe… with new paint palettes! Photo courtesy of Hyundai and H-D.